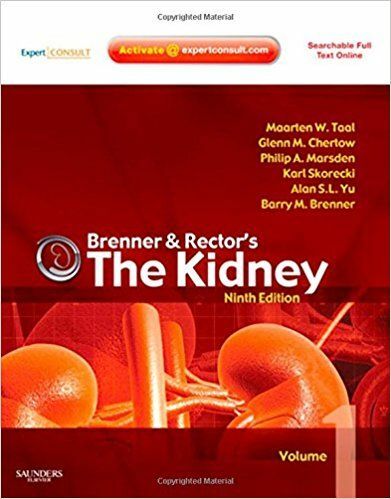 Overcome the toughest clinical challenges in nephrology with the new 9th edition of Brenner/Rector’s The Kidney! A brand-new editorial team of Drs. Maarten W. Taal, Glenn M. Chertow, Philip A. Marsden, Karl Skorecki, Alan S. L. Yu, and Barry M. Brenner,, together with a diverse list of international contributors bring you the latest knowledge and best practices on every front in nephrology worldwide. Brand-new sections on Global Considerations in Nephrology and Pediatric Nephrology, as well as new chapters on recent clinical trials, cardiovascular and renal risk prediction in chronic kidney disease, identification of genetic causes of kidney disease, and many others, keep you at the forefront of this rapidly growing, ever-changing specialty. 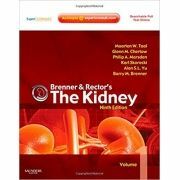 Brenner/Rector remains the go-to resource for practicing and training nephrologists and internists who wish to master basic science, pathophysiology, and clinical best practices.Broaden your knowledge base with expert, dependable, comprehensive answers for every stage of your career from the most comprehensive, definitive clinical reference in the field! Prepare for certification or recertification with a review of the basic science that underpins clinical nephrology as well as a comprehensive selection of the most important bibliographical sources in nephrology. Visually grasp and better understand critical information with the aid of over 700 full-color high-quality photographs as well as carefully chosen figures, algorithms, and tables to illustrate essential concepts, nuances of clinical presentation and technique, and decision making. Get internationally diverse, trusted guidance and perspectives from a team of well-respected global contributors, all of whom are at the top and the cutting edge of your field. A new editorial team headed by Dr. Taal and hand-picked by Dr. Brenner ensures the ongoing adherence to previous standards of excellence. Access information quickly thanks to a new, reorganized format and supplemental figures, tables, additional references, and expanded discussions. Keep current with the rapid development of care and research worldwide. A new section, "Global Considerations", focuses on regions outside Europe and North America. Leading experts from Latin America, Africa, Near and Middle East, Indian Subcontinent, Far East, Oceania and Australia present their expert insights into specific conditions, as well as progress and challenges in the development of the specialty. Improve therapy and outcomes for children with renal disease. New to this edition, "Pediatric Nephrology" addresses renal pathologies that usually present in childhood and covers topics such as Maturation of Kidney Structure and Function; Fluid; Electrolyte and Acid-Base Disorders in Children; Diseases of the Kidney and Urinary Tract in Children; Dialysis in Children; and Kidney Transplantation in Children. 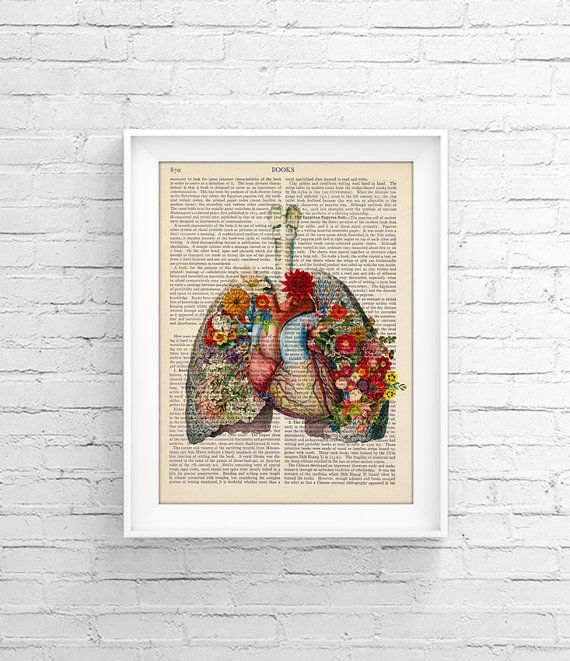 Stay up to date with all the latest clinical information including recent clinical trials, genetic causes of kidney disease, and cardiovascular and renal risk prediction in chronic kidney disease.